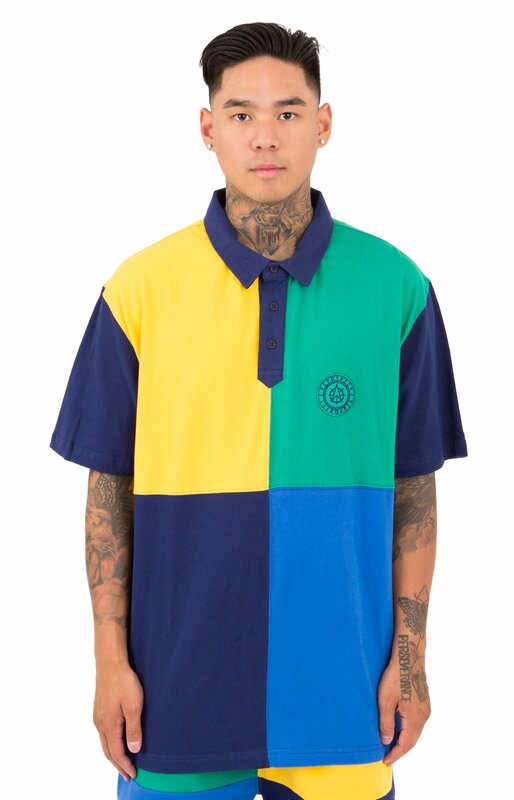 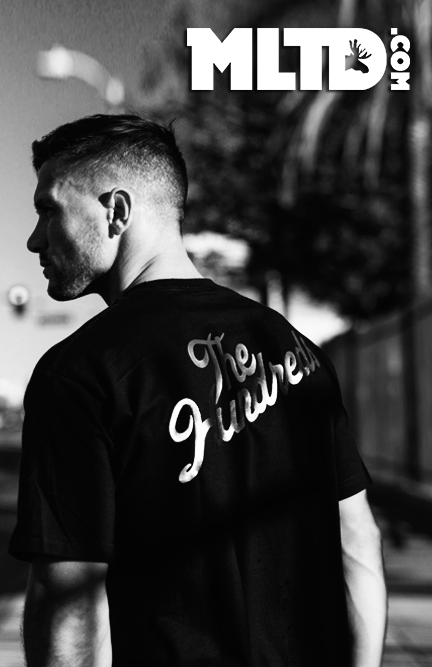 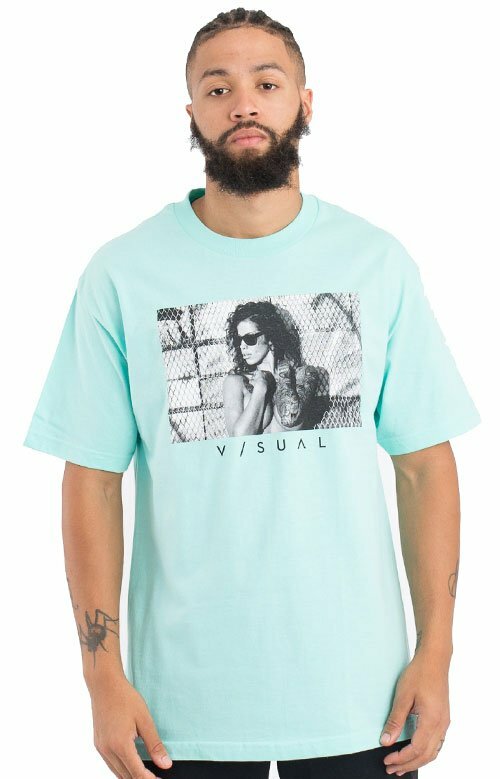 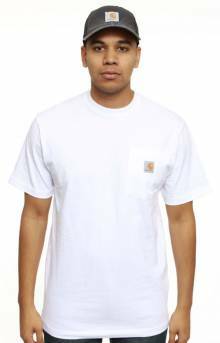 S/S Signature Logo T-Shirt by Carhartt. 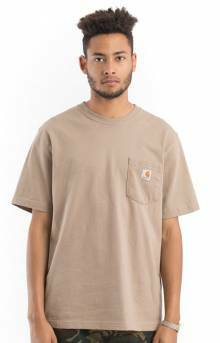 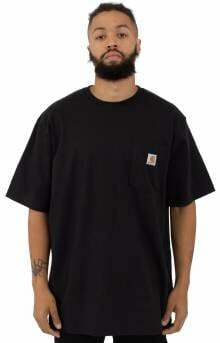 Carhartt short-sleeve logo t-shirt is designed for work. 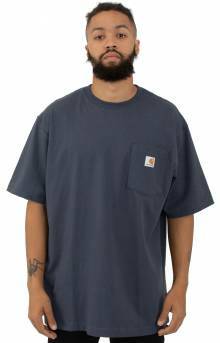 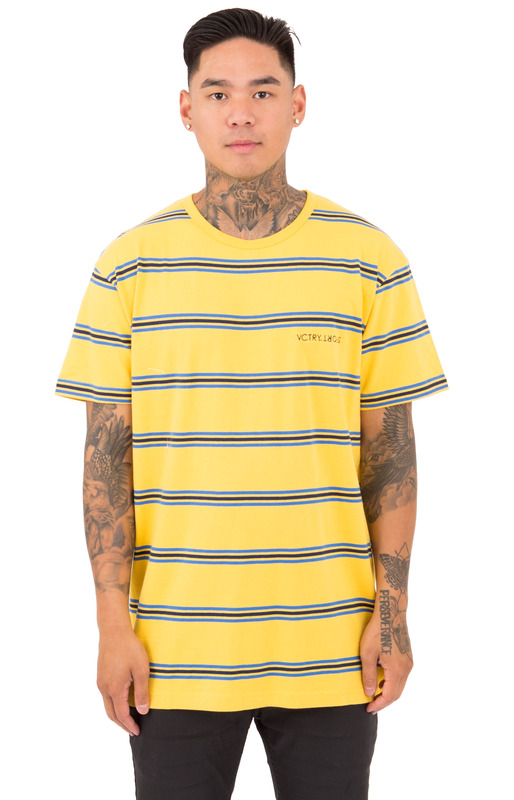 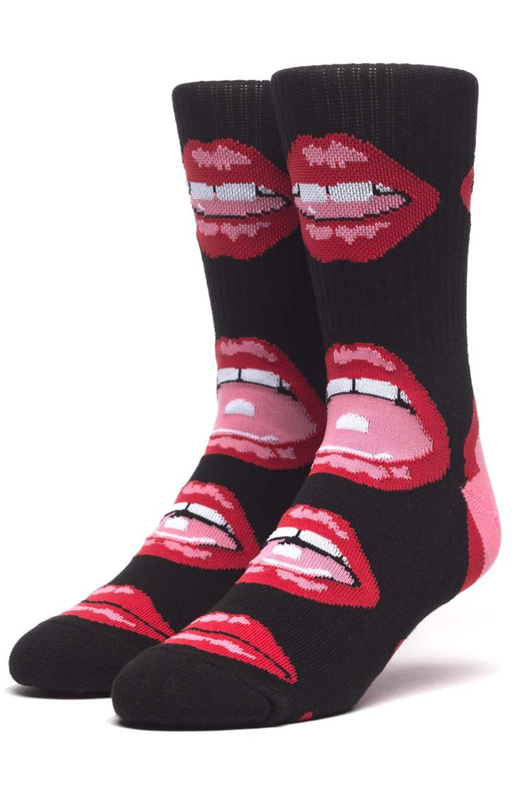 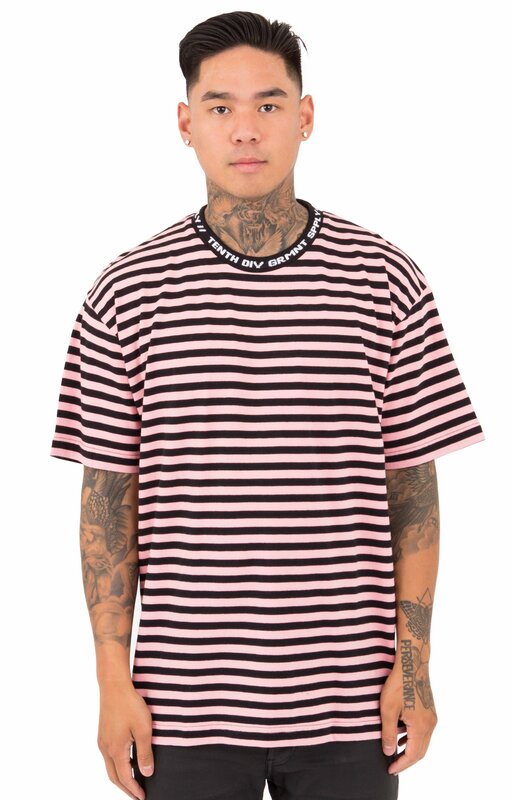 Made of 6.75-ounce, 100% cotton jersey knit, it features a rib-knit crewneck, side-seamed construction to minimize twisting and a tagless neck label. 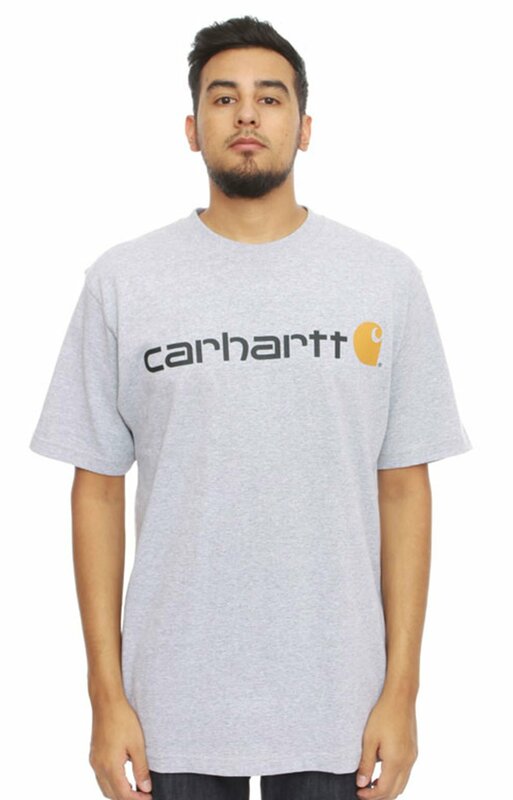 The Carhartt logo is printed on the chest and back.